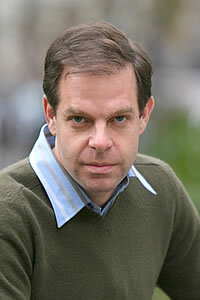 Pianist Bill Charlap was born in New York City into a musical family: his father was a Broadway composer and songwriter, and his mother is a popular singer. 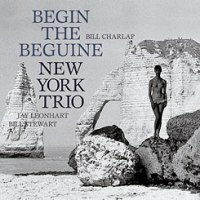 Charlap began playing the piano at a very young age, and was thrust into the jazz world in the late 1980s when he joined baritone saxophonist Gerry Mulligan's quintet and in 1994 was enlisted by alto saxophonist Phil Woods for his band. 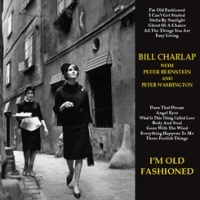 With his vast knowledge and deep understanding of the American songbook, Charlap approaches songs with a lyrical and, well, singing-like quality. 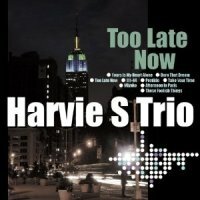 He began playing in 1996 with his fine working trio of bassist Peter Washington and drummer Kenny Washington, and recorded several excellent albums for Criss Cross and Blue Note. 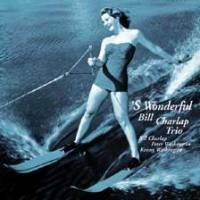 But before he became a Blue Note artist, the independent label Venus Records introduced Charlap to the Japanese audience in 1999 with an instant classic 'S Wonderful. 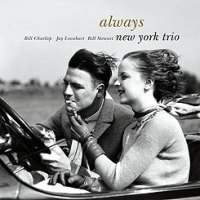 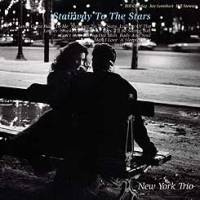 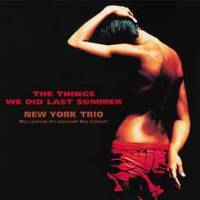 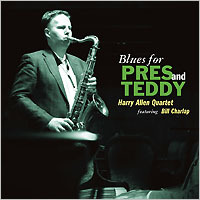 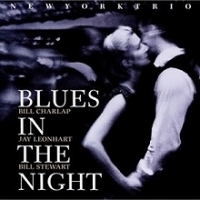 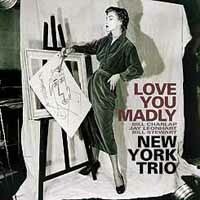 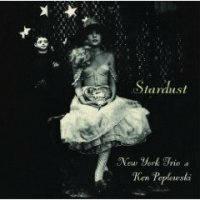 Since then, Charlap has recorded many albums for Venus, with bassist Jay Leonhart and drummer Bill Stewart, under an anonymous moniker New York Trio.